Edition of 50, printed on archival watercolor paper with deckled edges. Prints are hand signed and numbered. 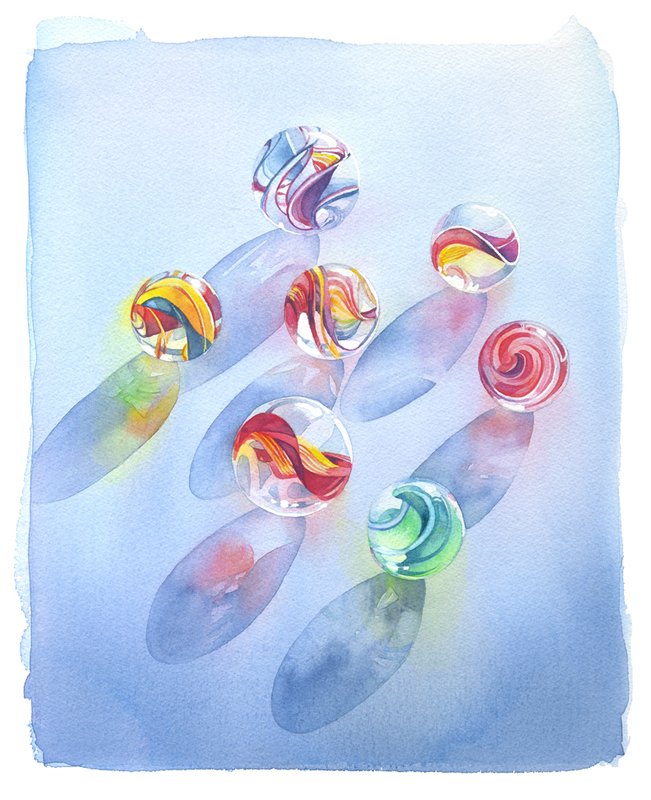 Size: 31" X 37" Image size: 25x31"
This painting was featured in "Splash 6,The Best of Contemporary Watercolorists" and exhibited at the annual National Watercolor Society Show 1999.